We have two new fanedits this week. 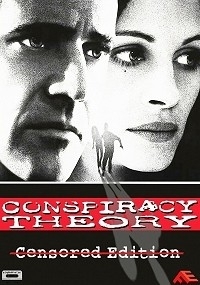 Conspiracy Theory: Censored Edition by DigModiFicaTion – This is a pretty straightforward edit that looks to make Conspiracy Theory into a tame PG-13 film that can be enjoyed as a family mystery/thriller. The dialogue has been cleaned up and the nose scene has been trimmed as well as a few additional scenes. Pop some popcorn and gather the family around for a mystery that entertains without being profane. 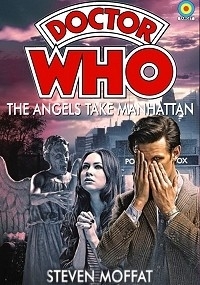 Doctor Who – The Angels Take Manhattan: The Last Page by Zarius – What if Amy and Rory weren’t zapped back in time? Find out in this special fanmix which sees Amy and Rory reflect on their adventures with the Doctor and must decide once and for all if the monsters are all worth it. Once you know what’s coming, it’s written in stone. The intention of this edit is to create a happier outcome for the Ponds.